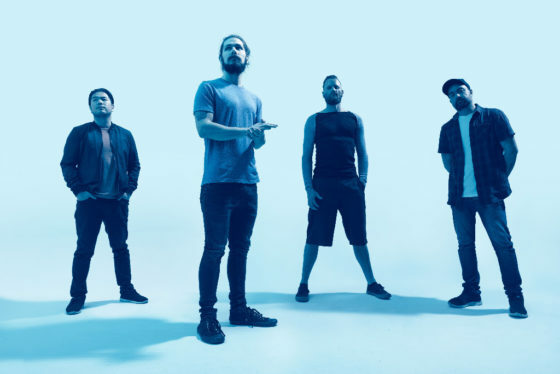 Australian progressive rockers CIRCLES have just announced their ‘Winter’ Tour across Australian landscapes, and to the shores of New Zealand throughout July and August 2019. In addition, they are taking CITY OF SOULS and EBONIVORY along for the ride. 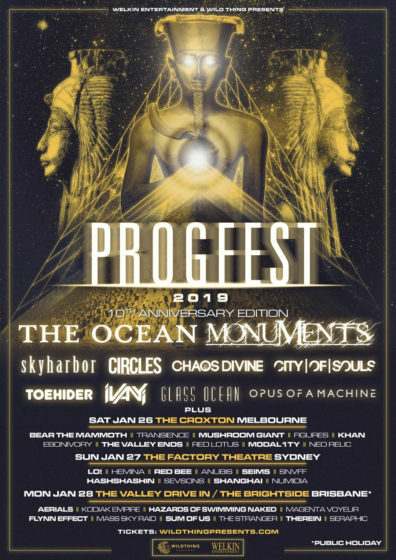 Celebrating its 10th Anniversary, Progfest is the ultimate annual gathering for progressive music fans, and prog as a genre is one of the nation’s fastest growing. 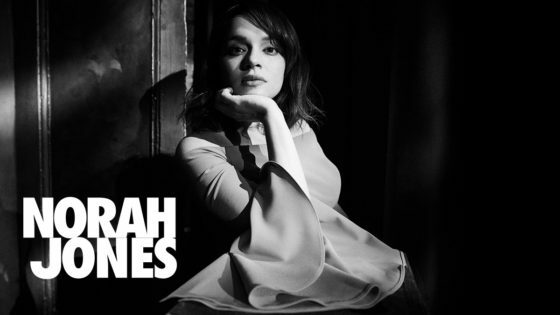 CHUGG ENTERTAINMENT announced today Bob Dylan has just added a second and final Sydney performance to take place at the historic Enmore Theatre on Sunday 19th August. Tickets to this just-added show will go on-sale Monday, 6 August at 9am AEST. 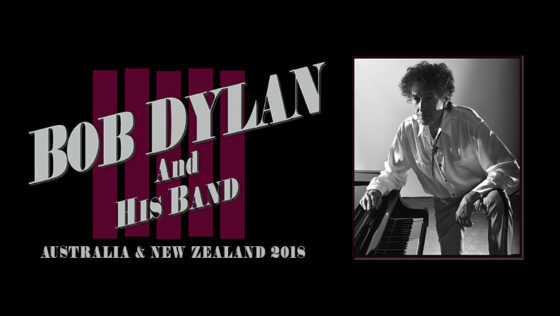 Chugg Entertainment has announced that, due to incredible demand, legendary music icon Bob Dylan has added a second Melbourne show to his Australian arena tour this August. The ‘voice of a generation’ will deliver back-to-back performances in Melbourne, taking in Margaret Court Arena on Monday 13th and Tuesday 14th August. 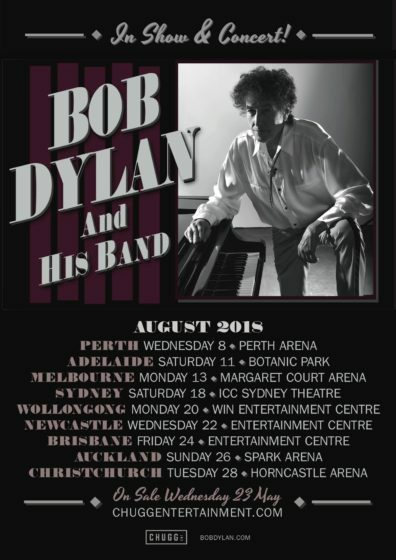 Chugg Entertainment is proud to announce that the legendary Bob Dylan will return to Australia this August for a string of arena shows. The cross-generational icon will take in capital cities across Australia, plus special one-off shows in Newcastle and Wollongong. See full tour dates below. 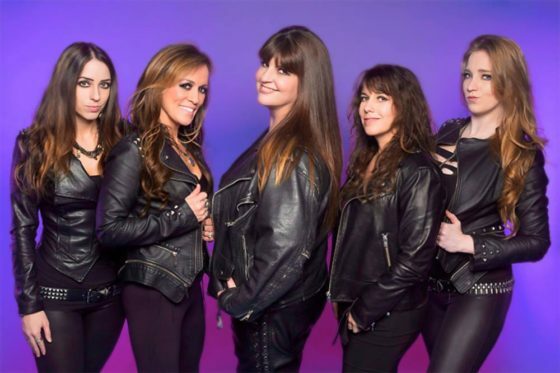 The Iron Maidens – the world’s best (and only all-female) Iron Maiden tribute act – are bringing their intense and electrifying live shows to light up venues across Australia and New Zealand. These five adrenaline-charged women have The Number Of The Beast on speed-dial and possess the musical chops to deliver awesome renditions of all your favourite Iron Maiden classics. 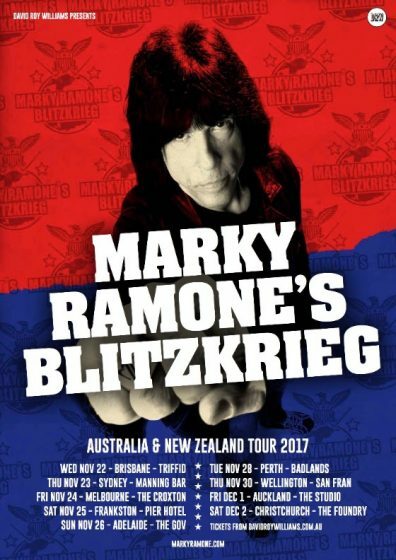 This November will herald the return of true punk rock royalty Marky Ramone to our shores. Marky is one of the last remaining members of The Ramones, and the one with the longest lineage, having handled skins duties for the formative punk outfit between 1978 to 1983 and again from 1987 until 1996. An original denizen of the NYC punk scene centered on Max’s Kansas City (Marky also played with Wayne County and Richard Hell’s Voidoids with whom he appeared on the classic Blank Generation LP), Marky is keeping The Ramones’ spirit burning bright and will be bringing a huge haul of Ramones classics to venues across Australia. The Restarts (Uk) First ever NZ + OZ Tour! The Restarts are a tight, three piece, multi-genre punk outfit based in East London. 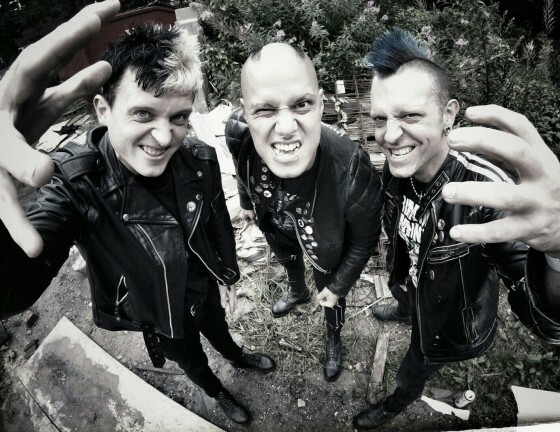 Formed in 1995 they play thrashy, anarcho, power chord punk laced with Ska breaks and pogo inducing basslines, earning them a loyal following of punk lovers of all ages. The Restarts have been hammering their way through the squats of Europe and DIY house shows across North America with reckless abandon. 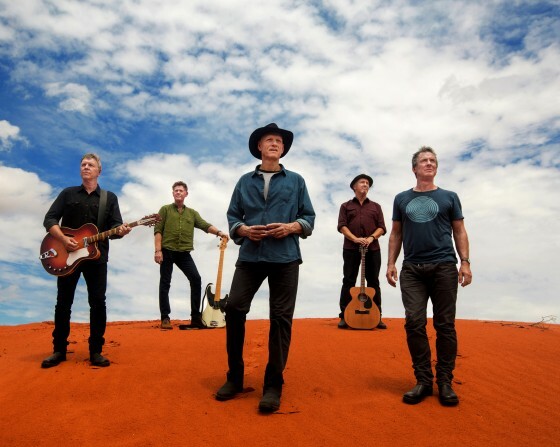 With some shows close to selling out, a second Sydney show has been added at The Enmore Theatre on Thursday 15th December. Gold Coast fans will also get the opportunity to see The Monkees live at Jupiter’s Theatre on Friday 16th December. In one of the upcoming summer’s more captivating tours, Frontier Touring are thrilled to announce that the majestic Simple Minds will team with the party vibes of The B-52s for a huge Australian and New Zealand tour in February 2017. 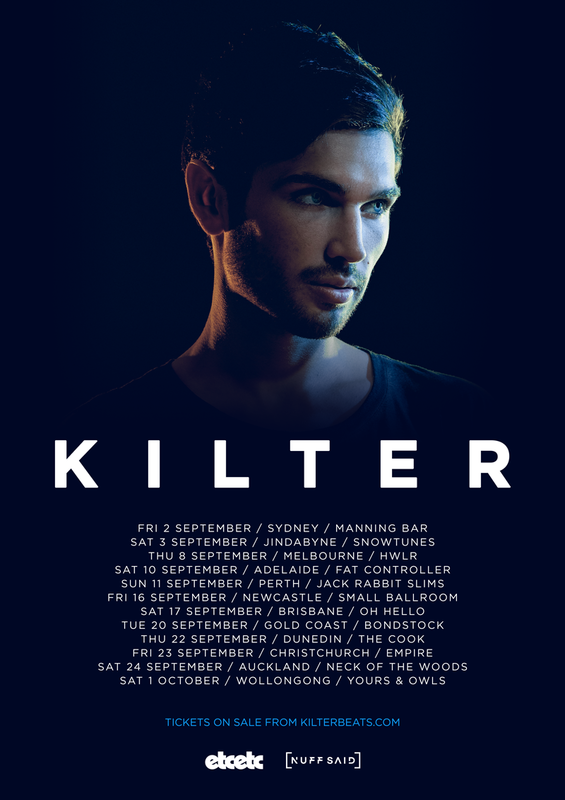 After playing to sold-out crowds in 2015 with the likes of Rüfüs, Hermitude, Carmada and Little Dragon, and on the back of upcoming UK and European summer festival appearances such as TheSoundYouNeed in Malta, and Ephemere in Tunisia – Kilter have announced a national tour hitting all corners of Australia and New Zealand this September. THIS IS SKA! And damned great fun too! 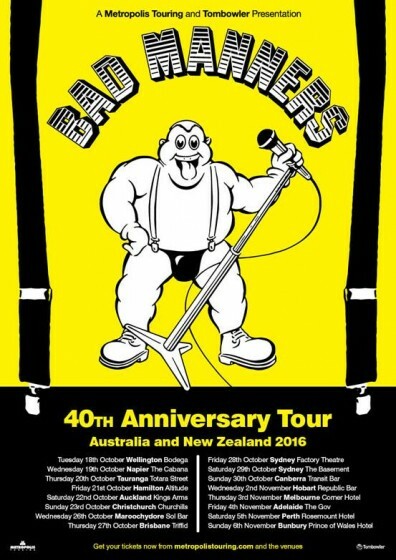 To celebrate 40 years on stages all over the world, BAD MANNERS are embarking on their most extensive run of Australian and New Zealand shows ever thanks to www.metropolistouring.com & www.tombowler.com.au Six Kiwi shows and ten Aussie gigs will give every dancehall fan the night of their life. What do you get when you put five teenage girls together with a crazy Svengali? ….. MAYHEM! 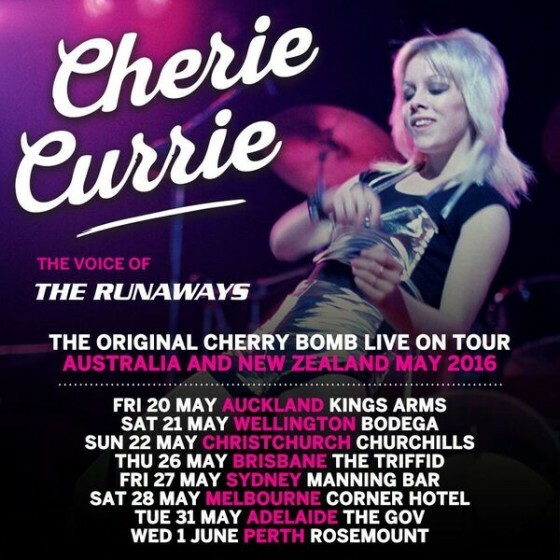 The Runaways burst onto the scene in 1975 with a 15 year old Cherie Currie out front screaming the instant classic ‘Cherry Bomb’!